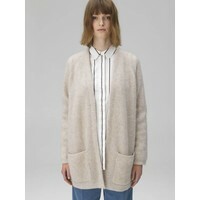 Spun from fuzzy mohair-blend, this ribbed-knit cardigan from is cut for a relaxed fit. 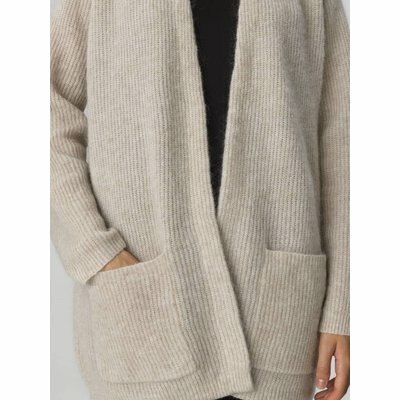 It's detailed with front patch pockets and an open front that underscore the slouchy feel. 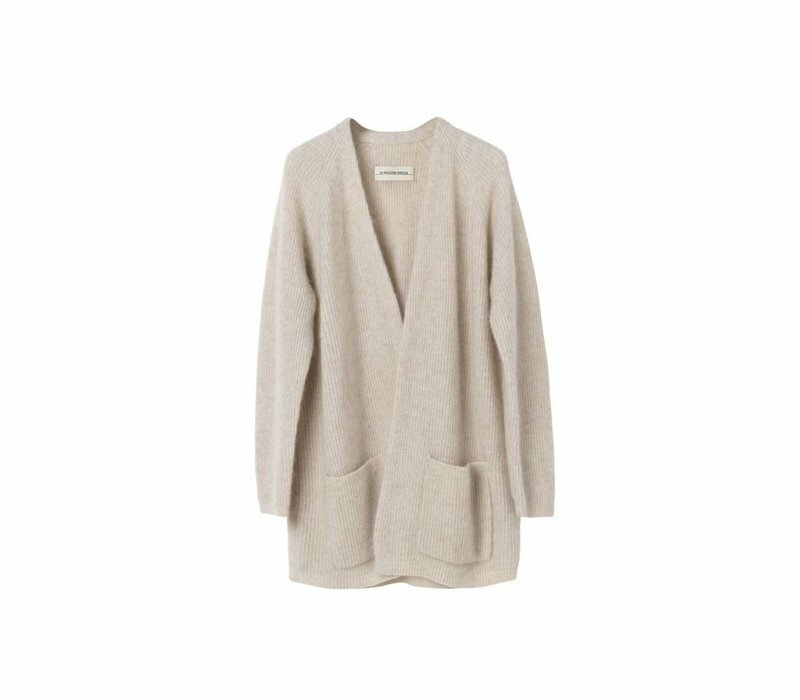 Wear this versatile piece layered over a camisole and jeans on off-duty days. 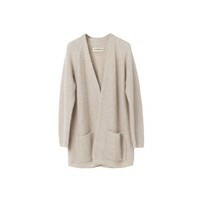 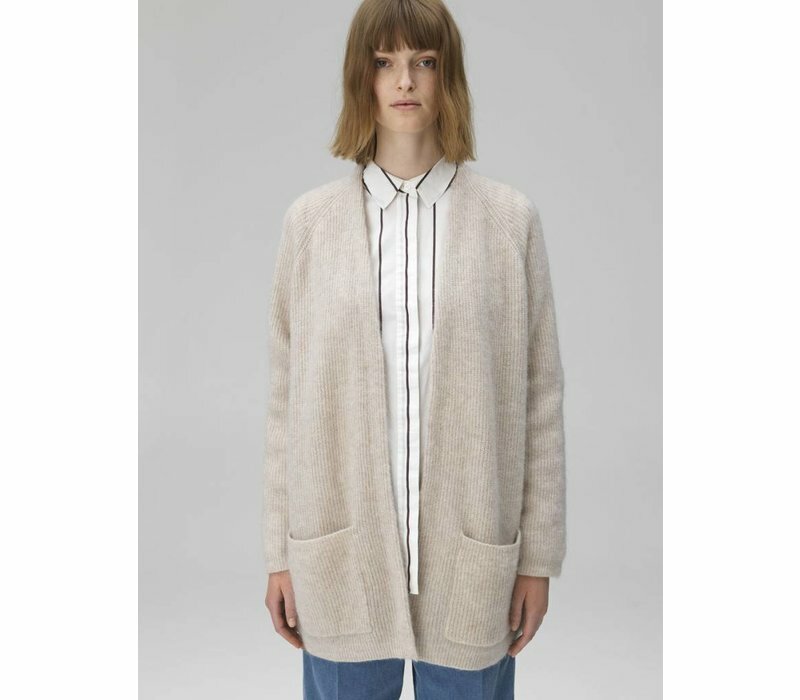 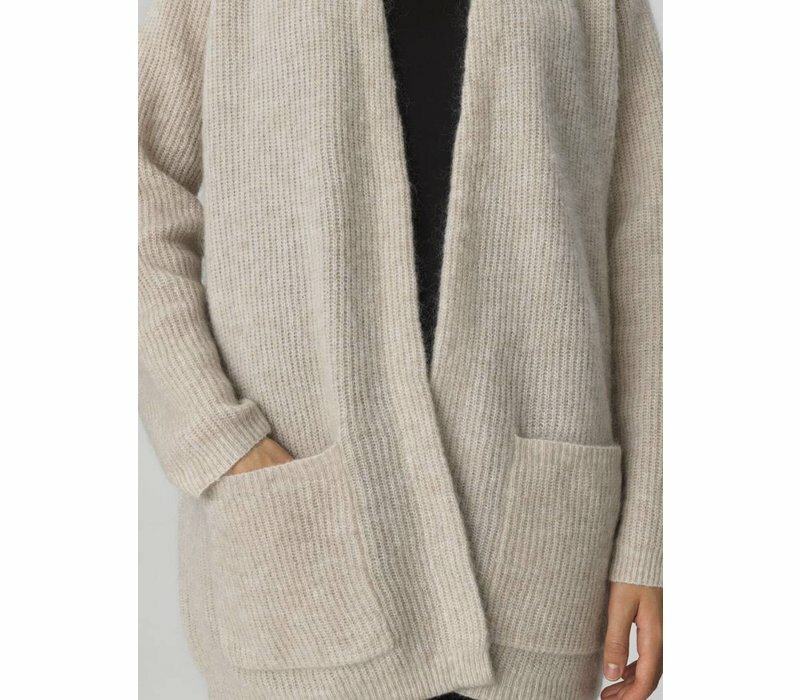 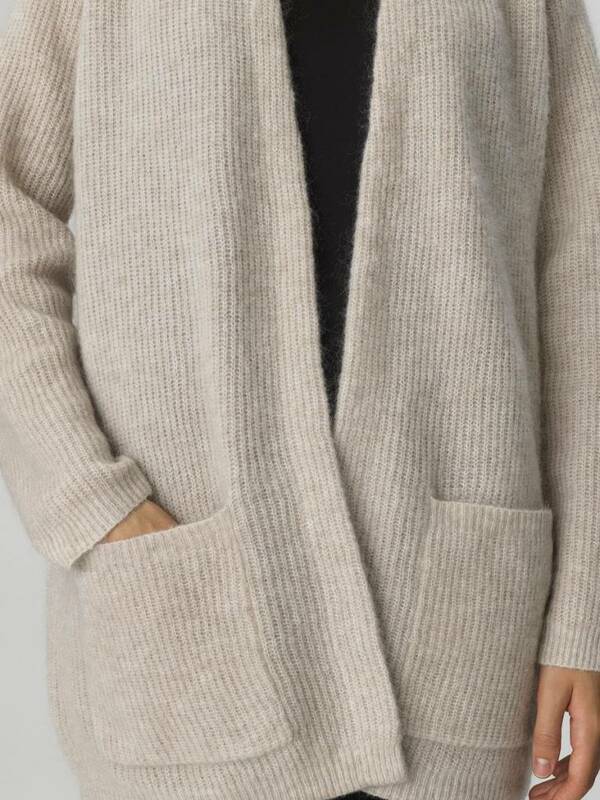 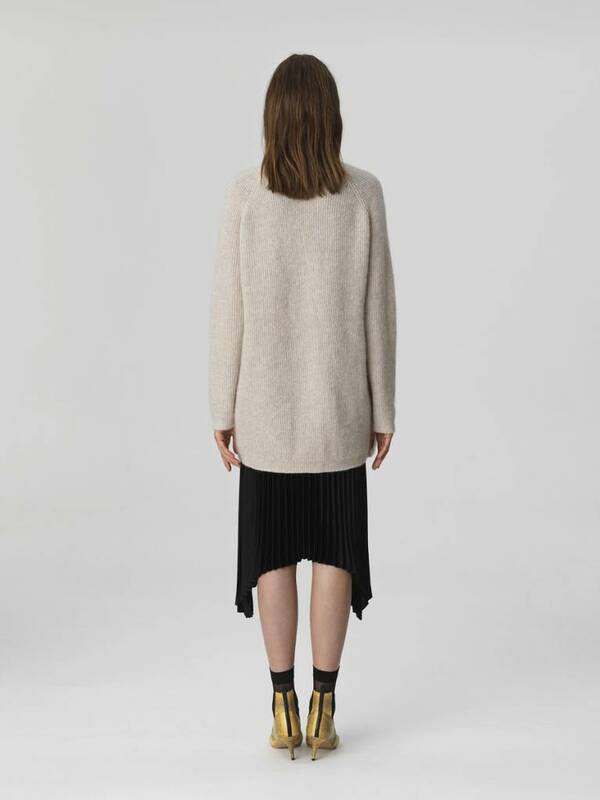 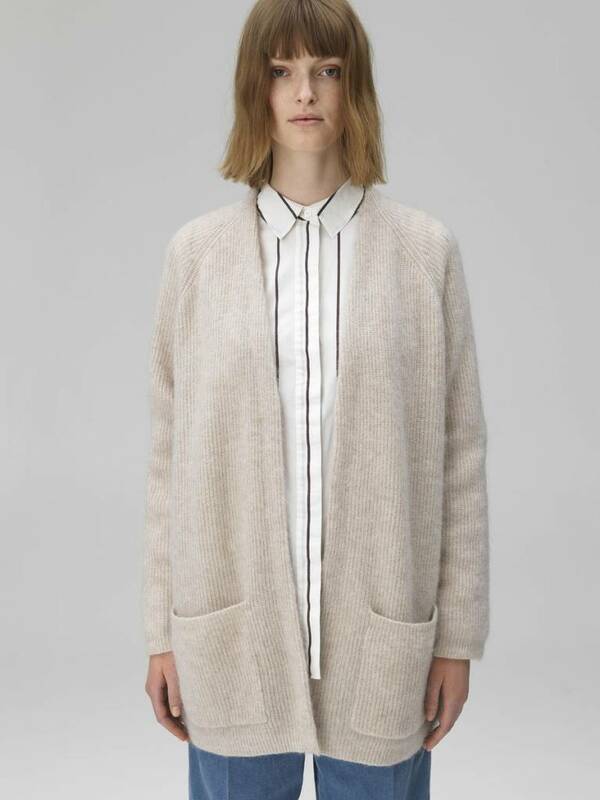 Spun from fuzzy mohair-blend, this ribbed-knit cardigan from By Malene Birger is cut for a relaxed fit. 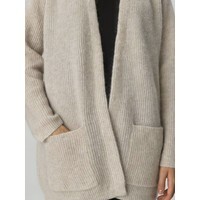 It's detailed with front patch pockets and an open front that underscore the slouchy feel. 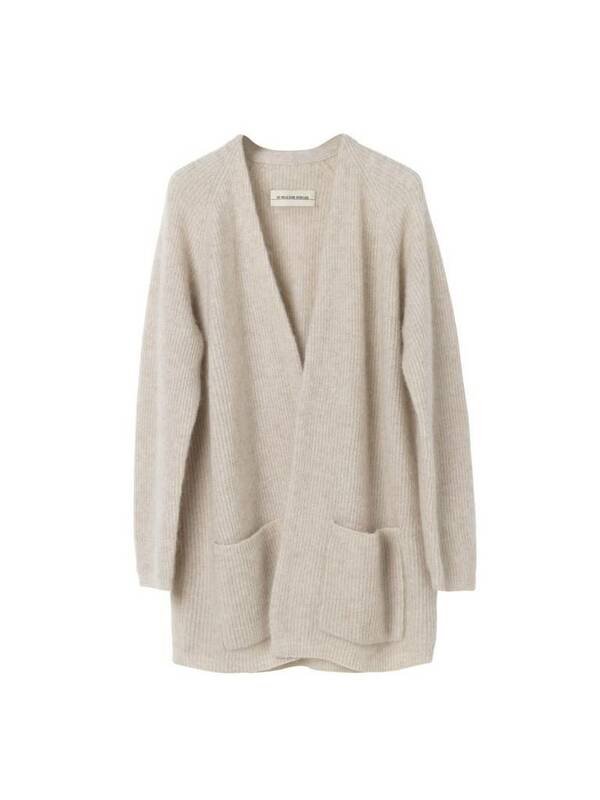 Wear this versatile piece layered over a camisole and jeans on off-duty days.